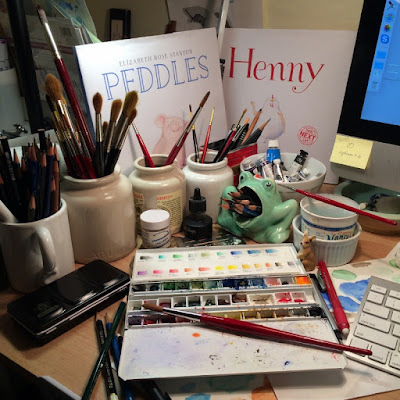 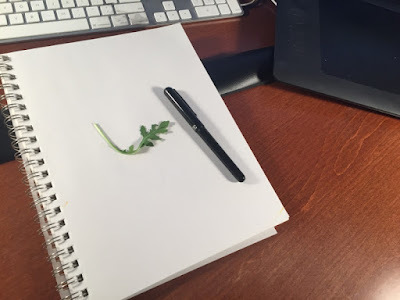 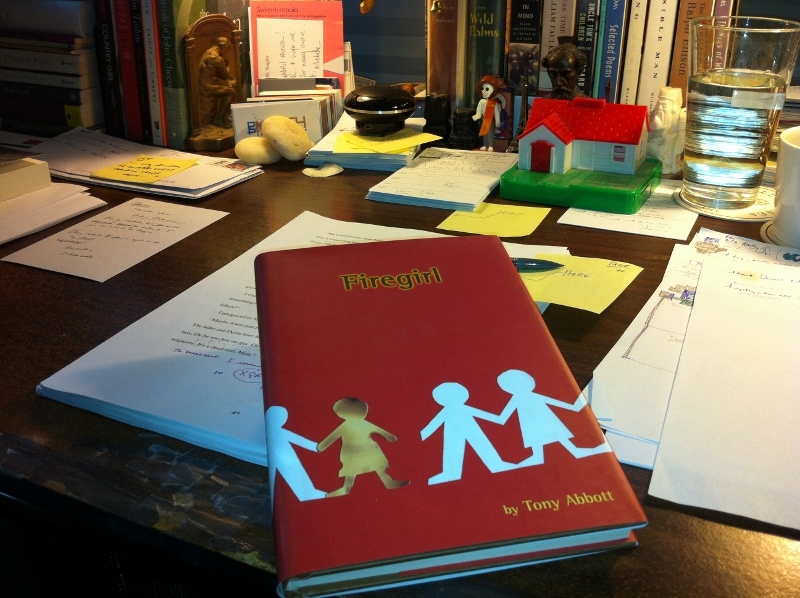 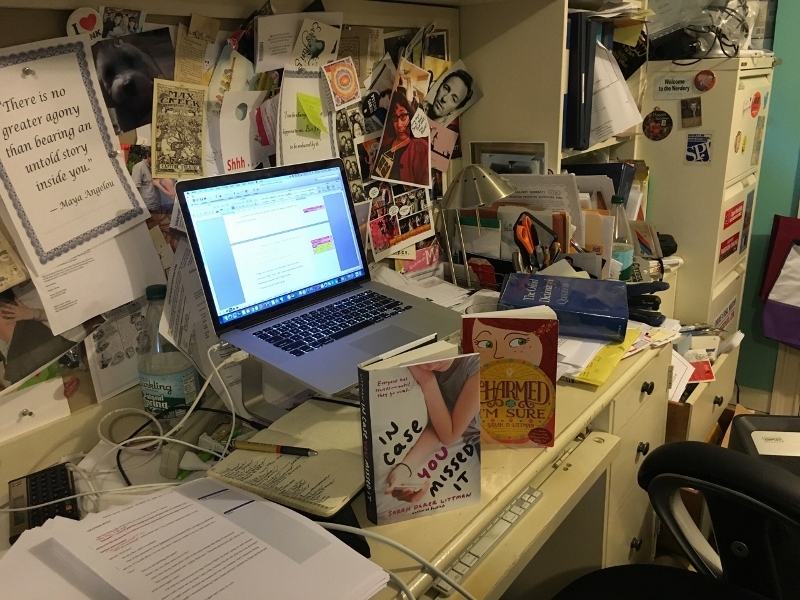 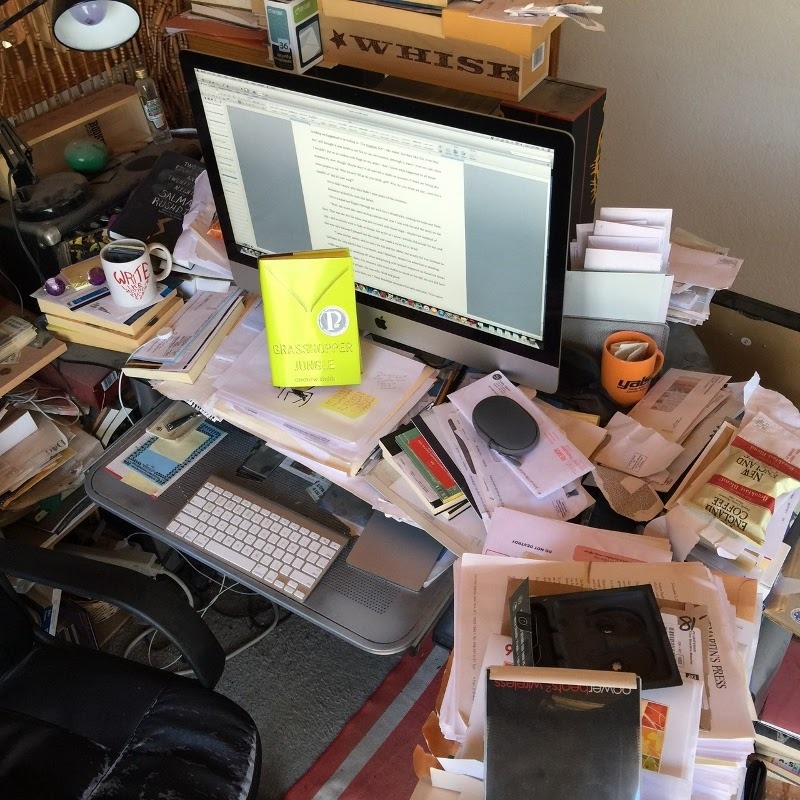 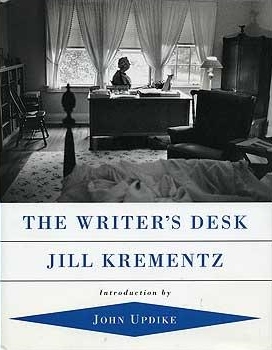 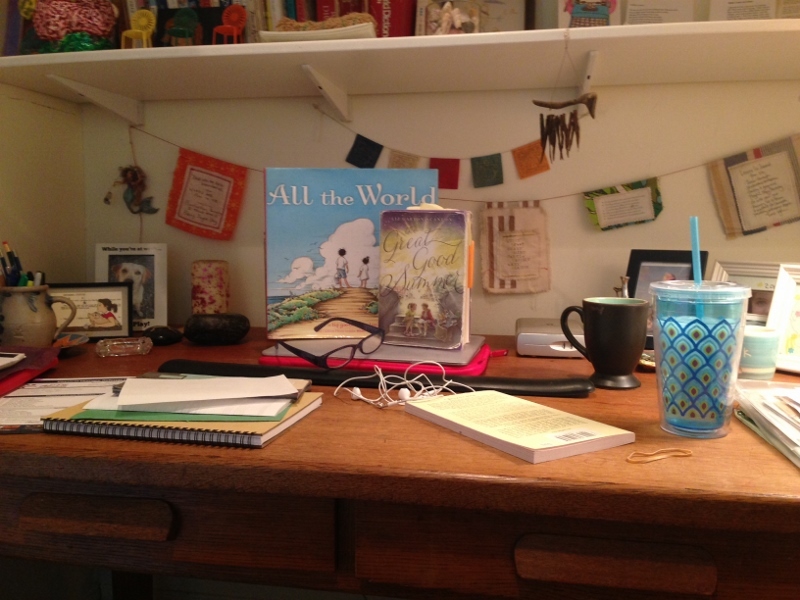 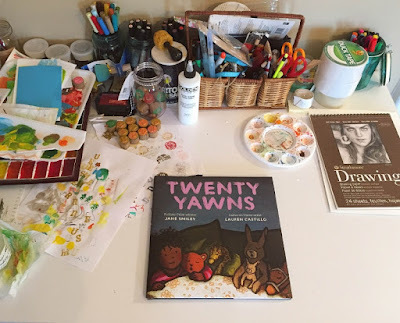 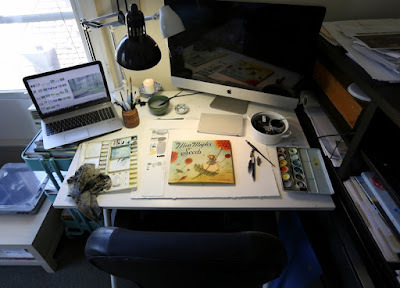 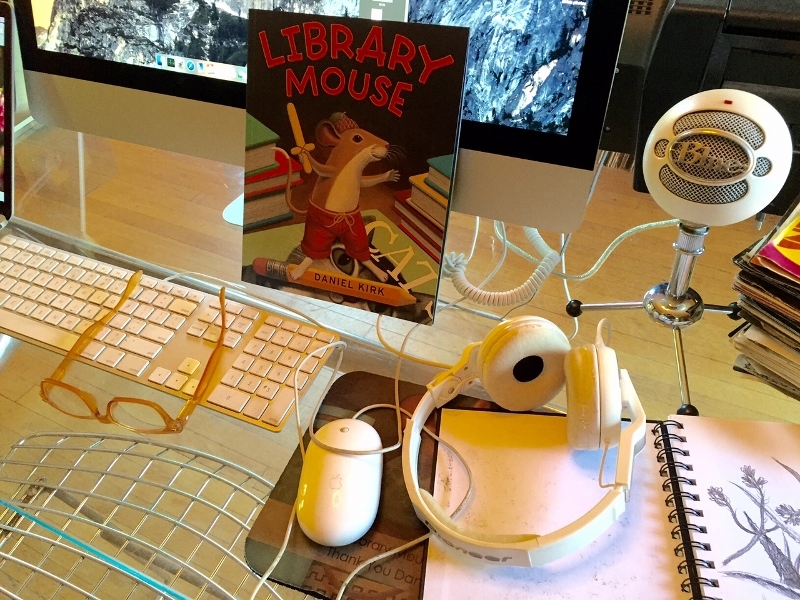 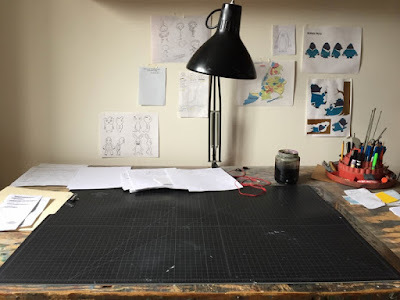 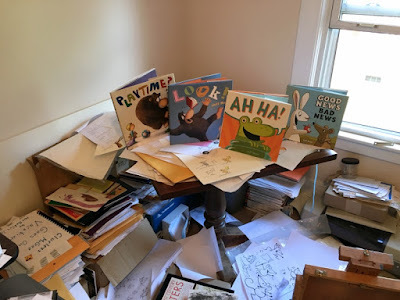 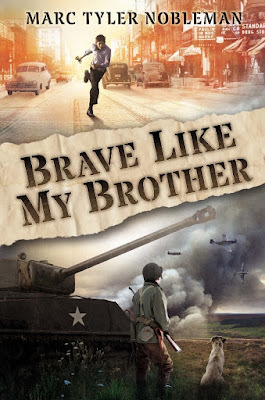 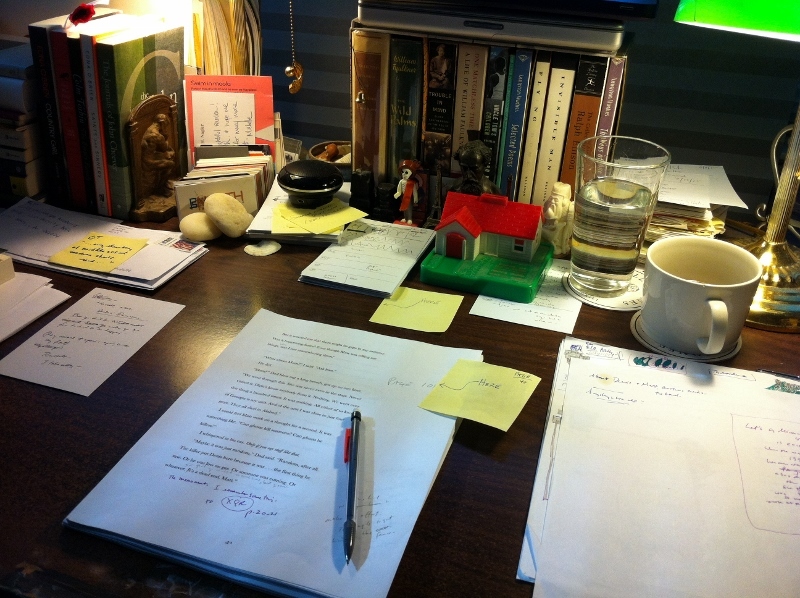 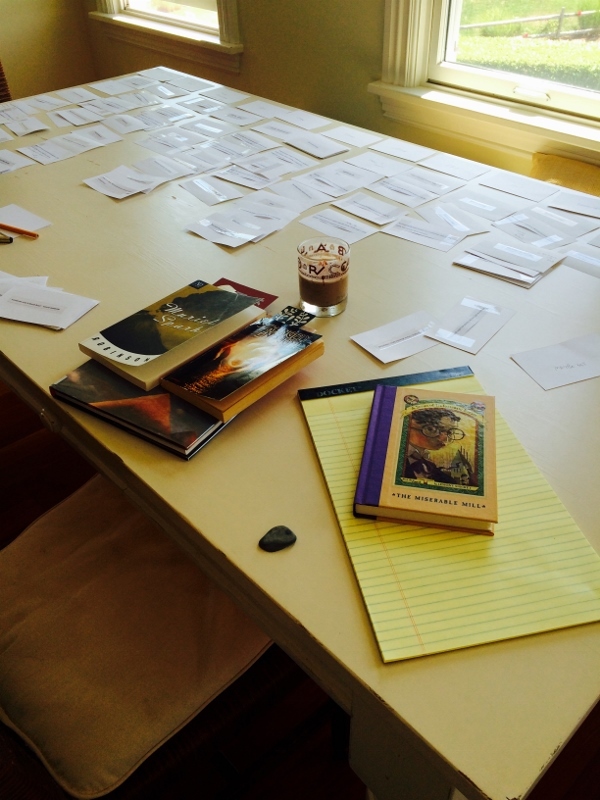 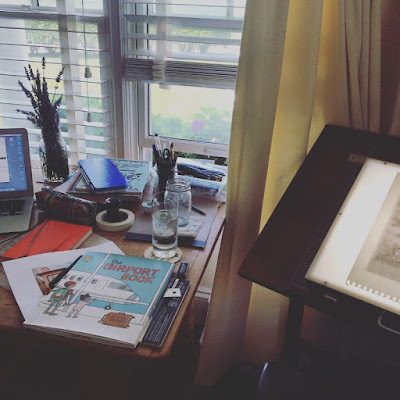 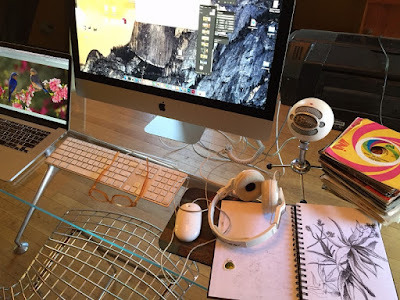 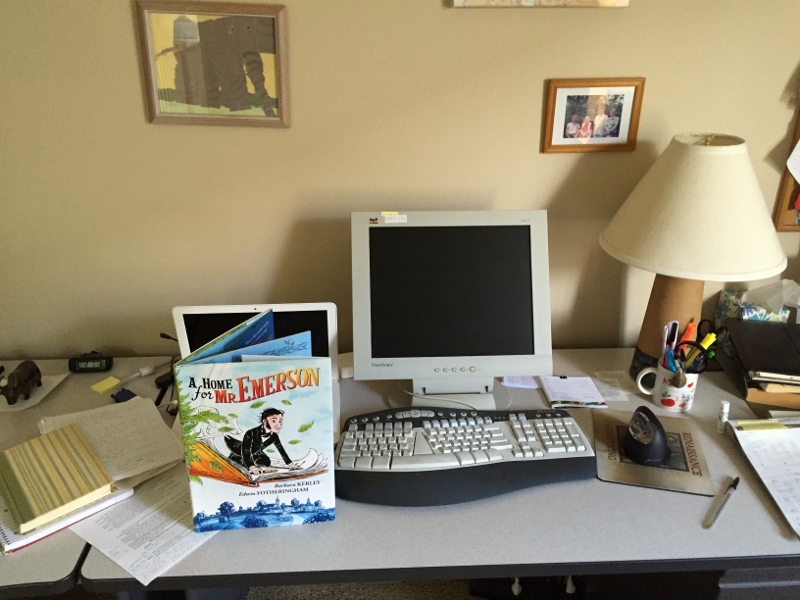 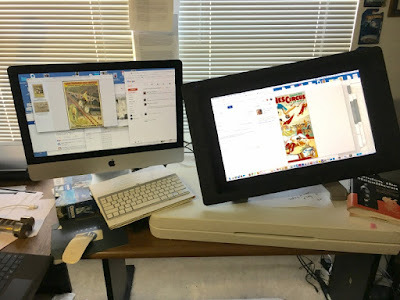 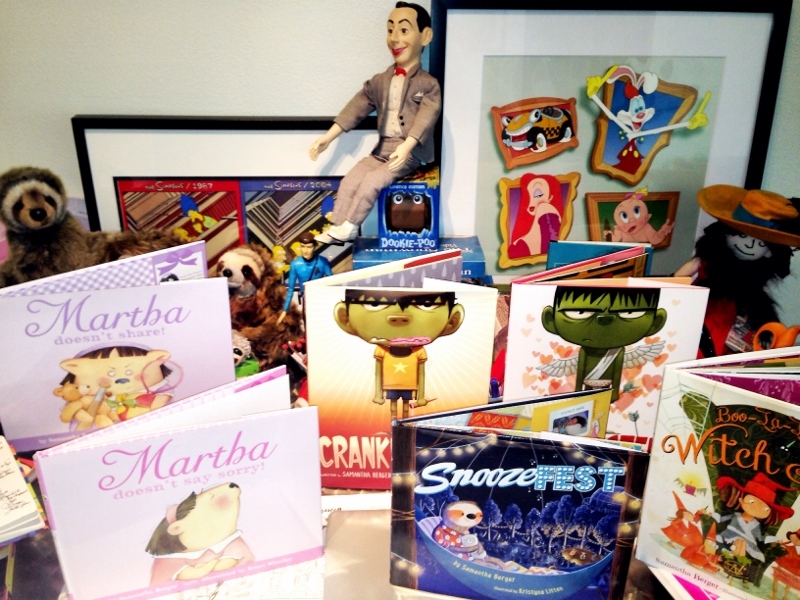 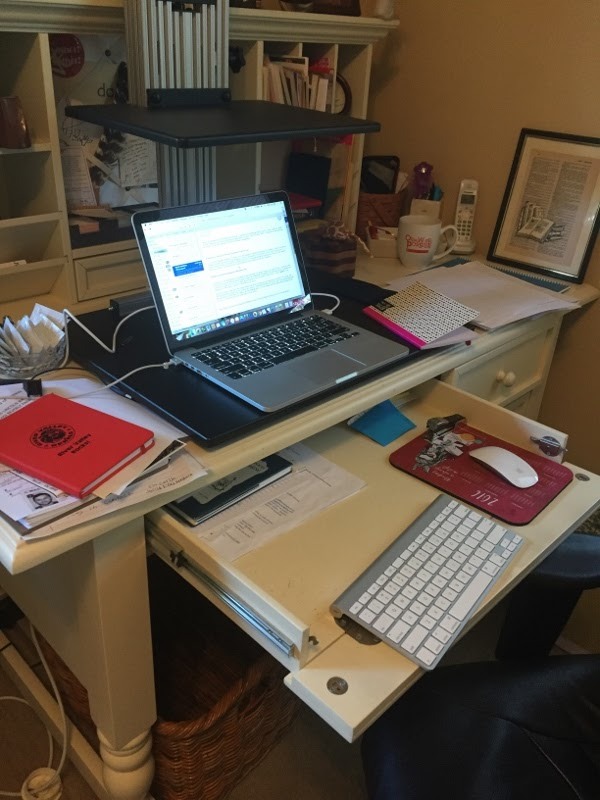 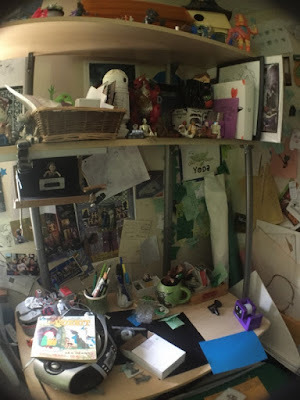 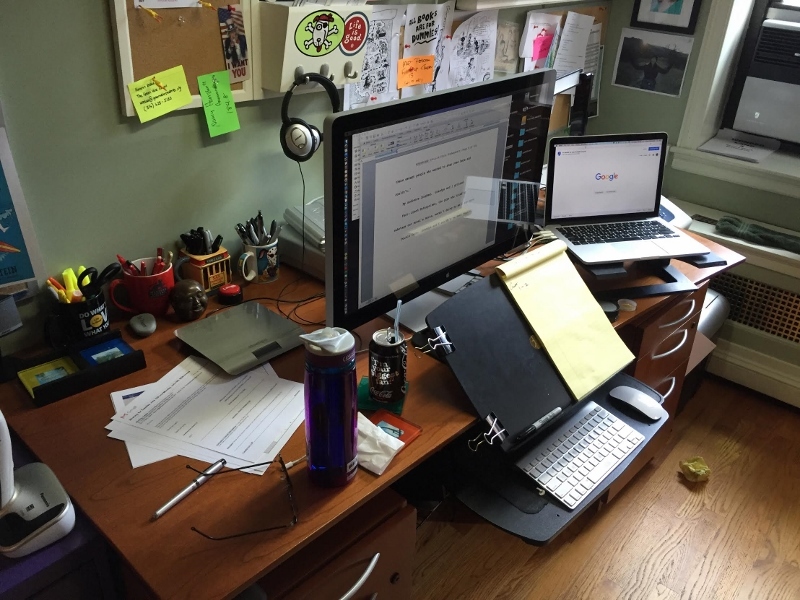 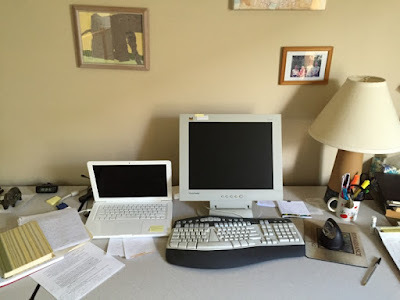 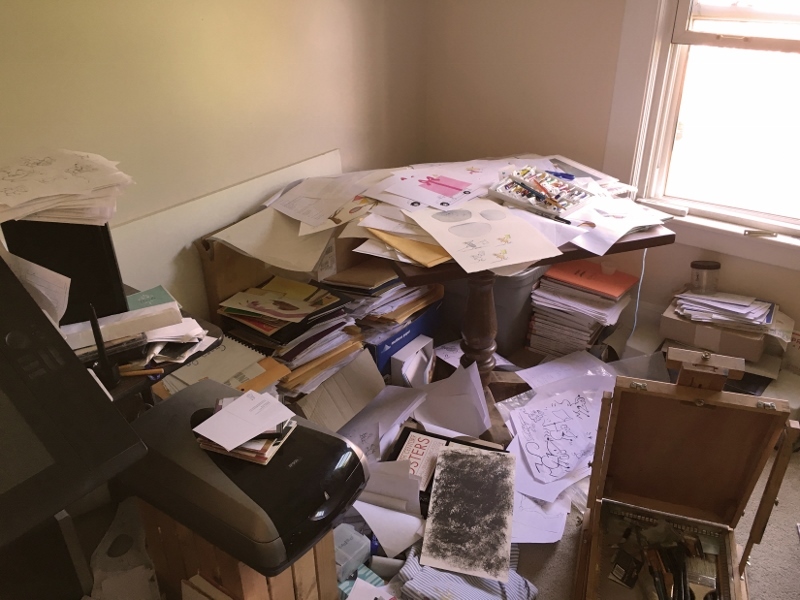 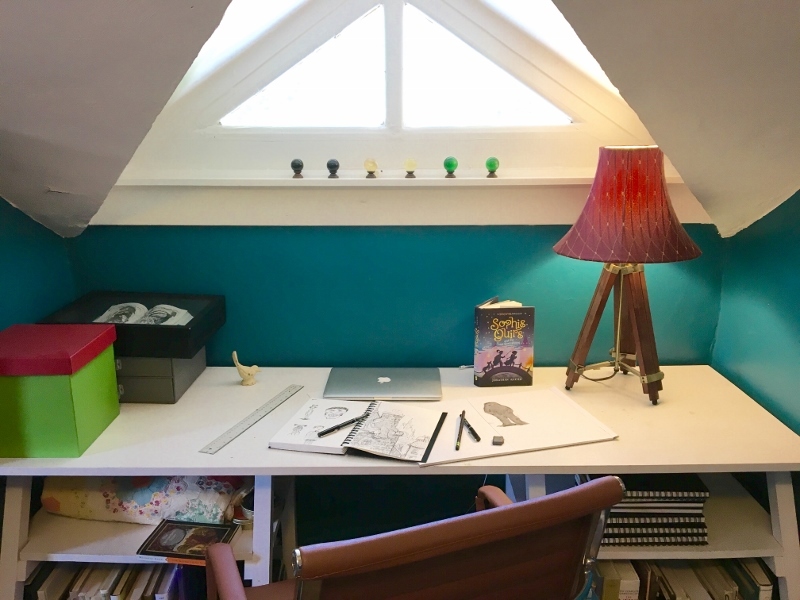 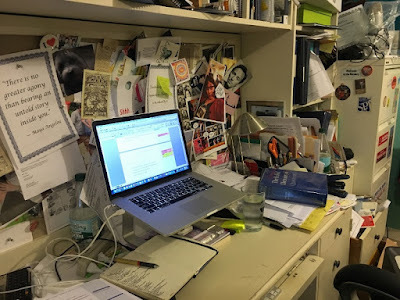 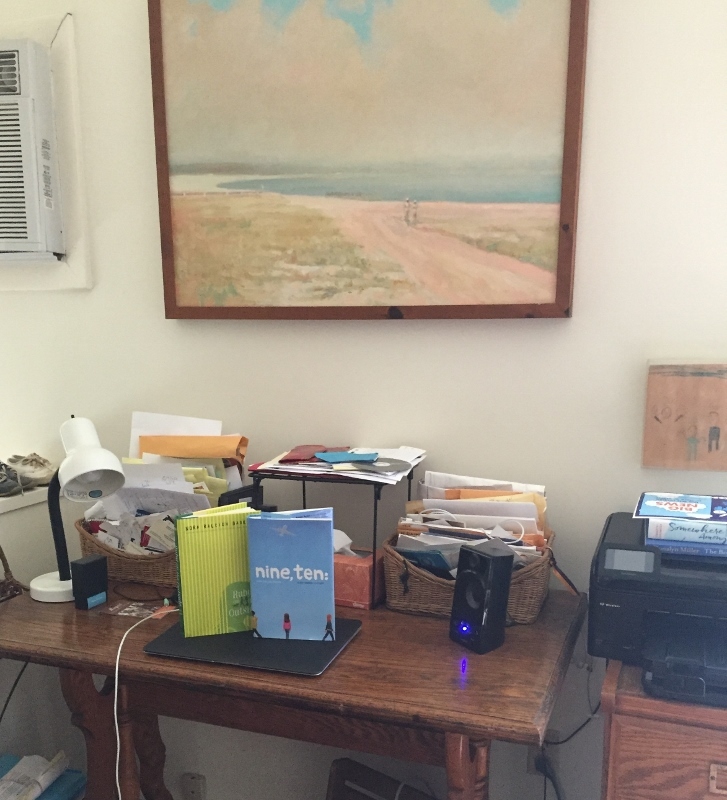 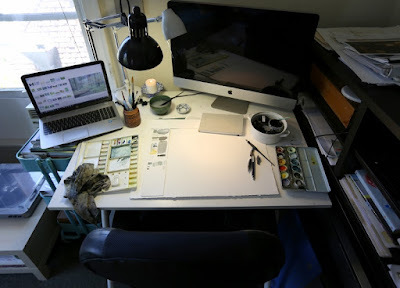 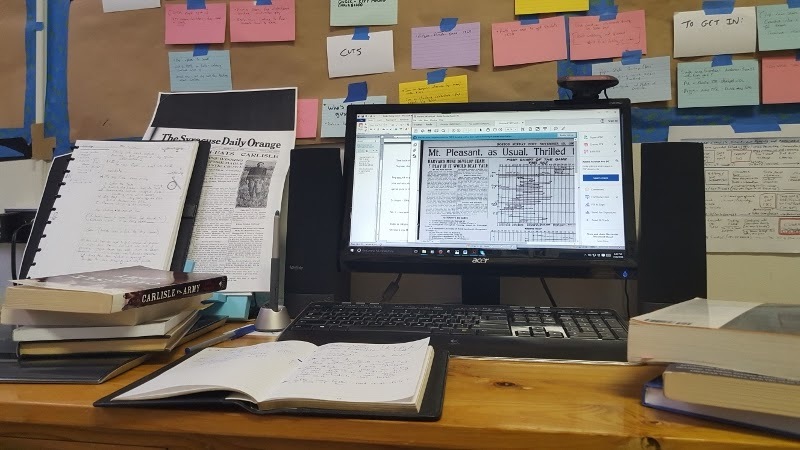 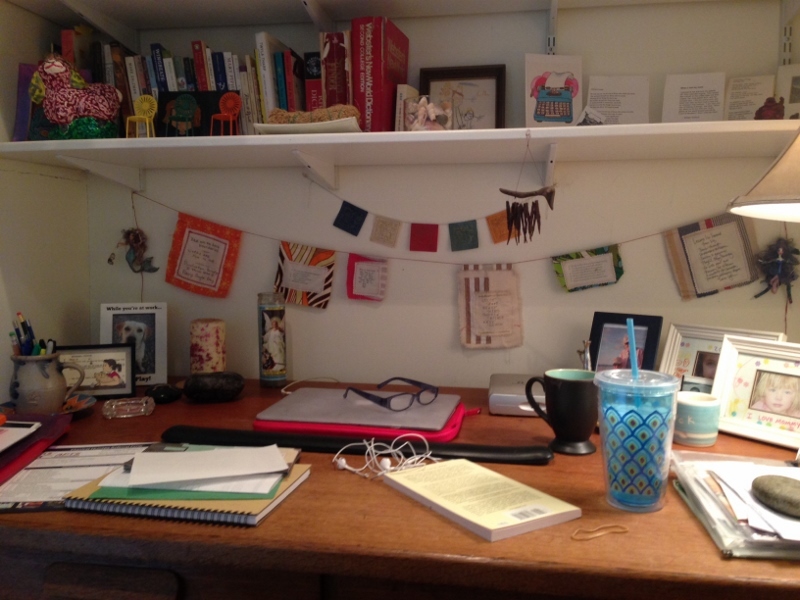 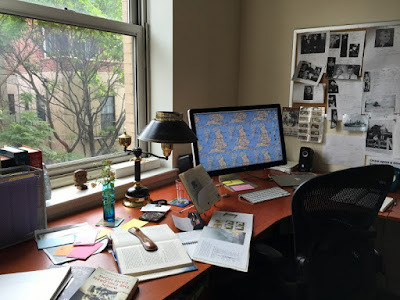 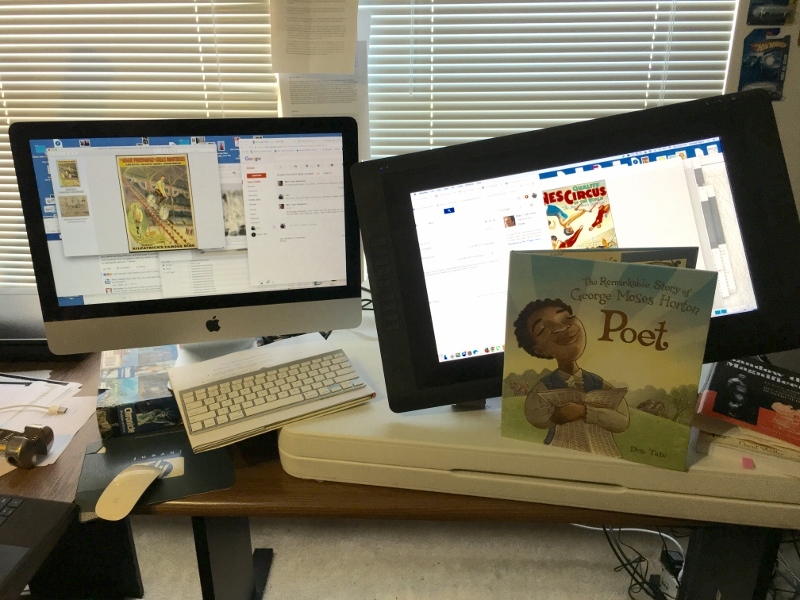 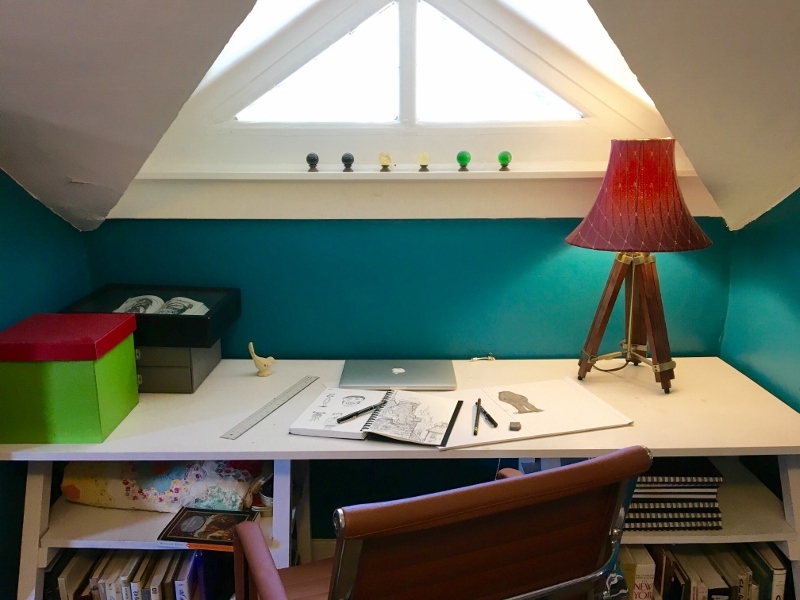 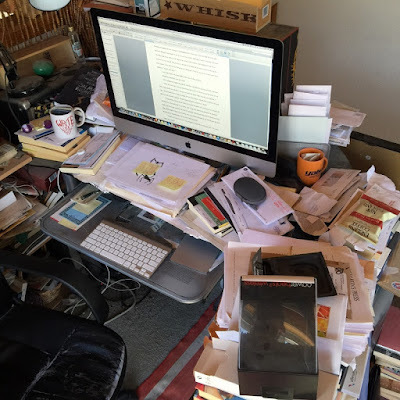 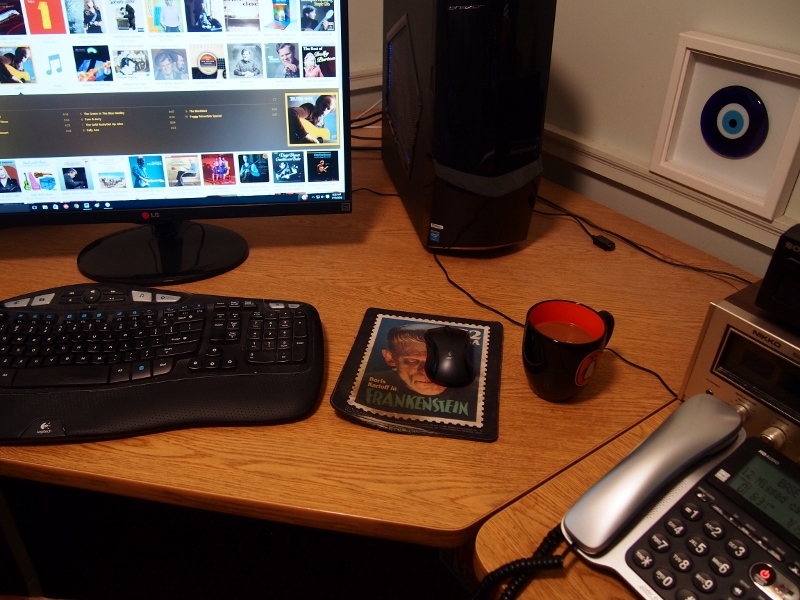 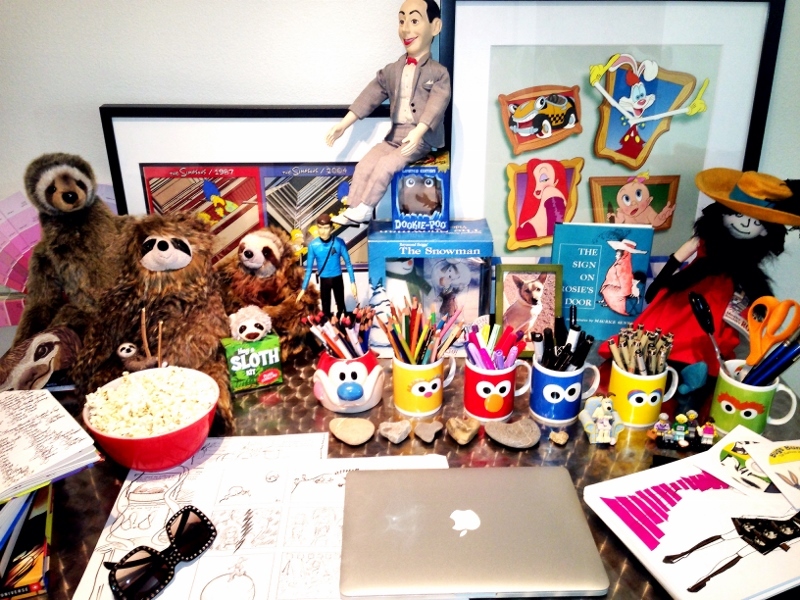 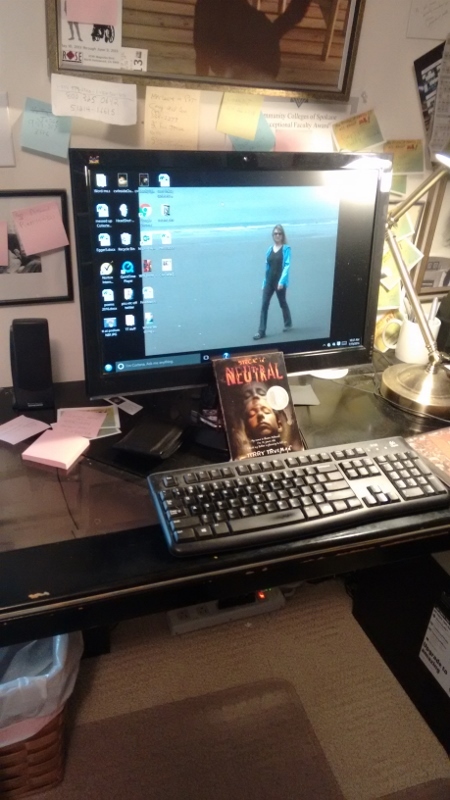 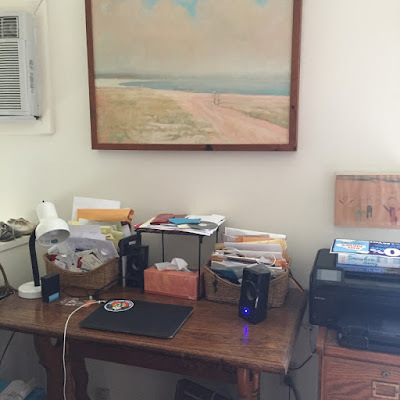 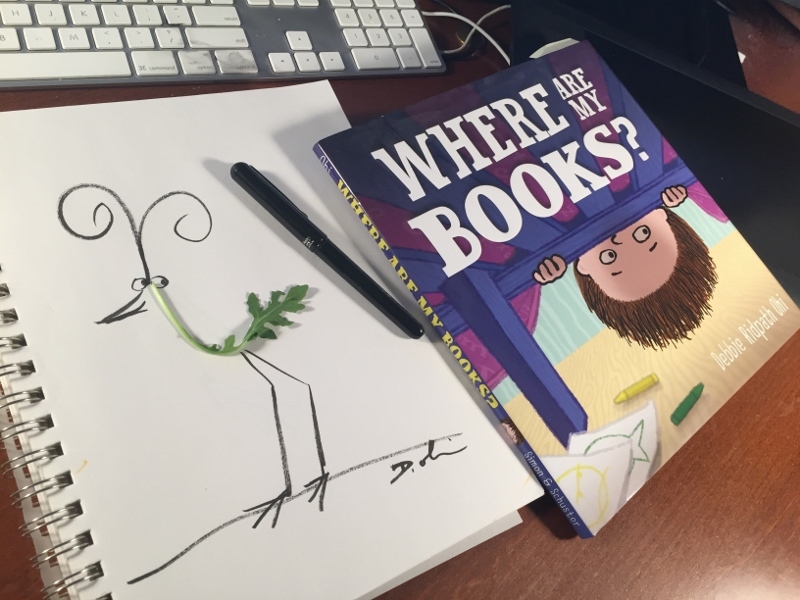 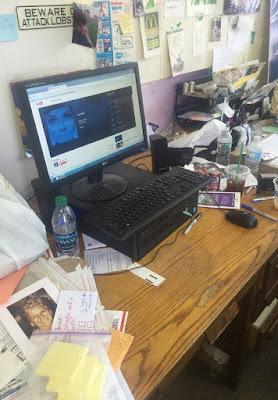 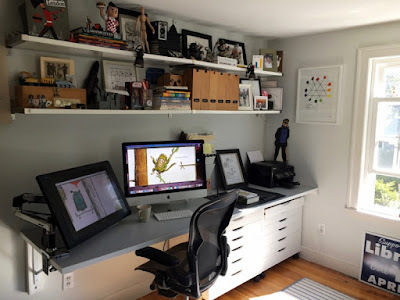 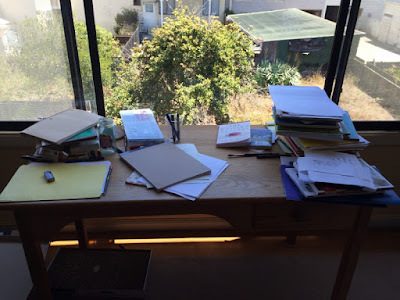 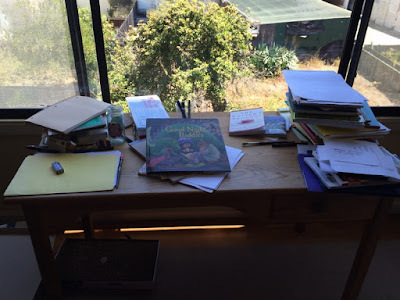 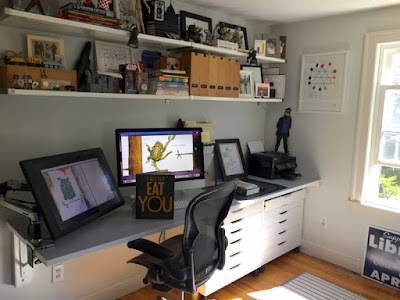 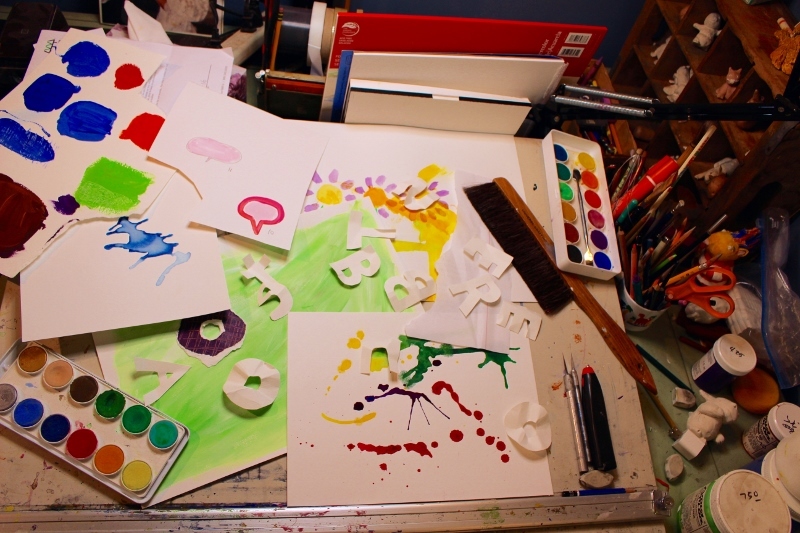 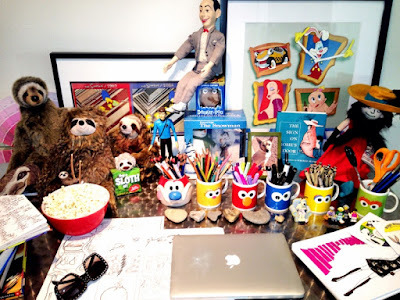 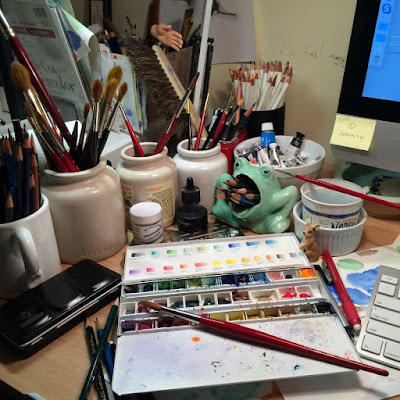 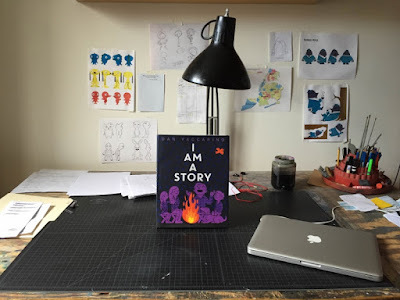 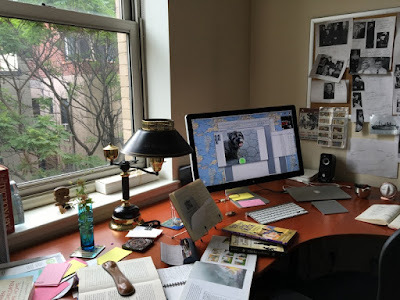 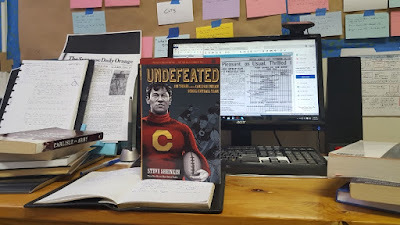 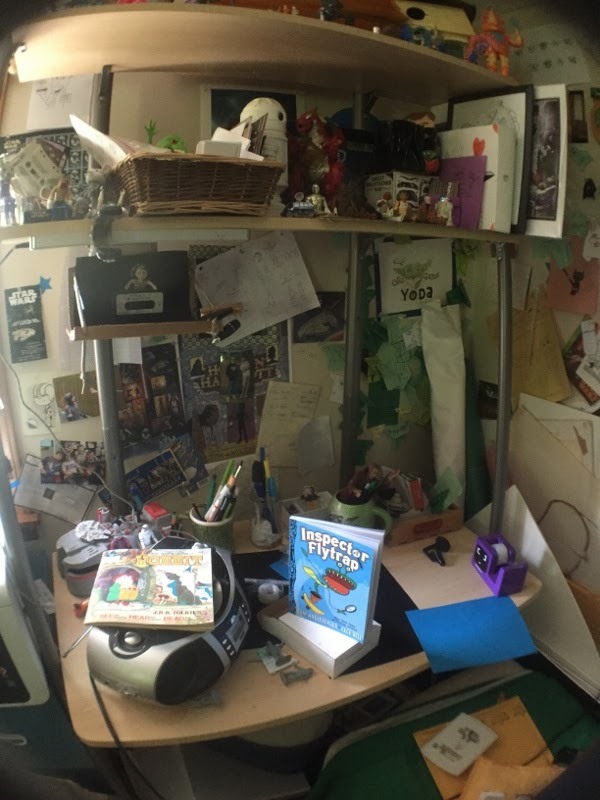 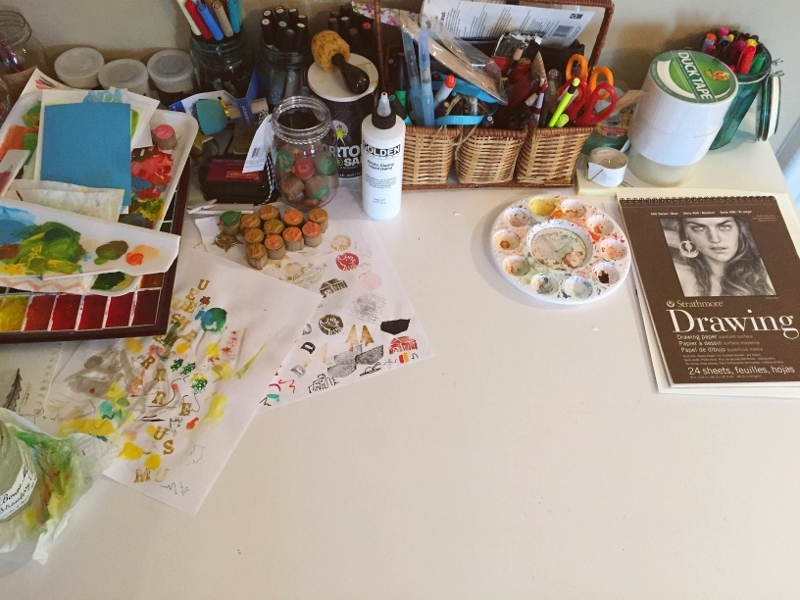 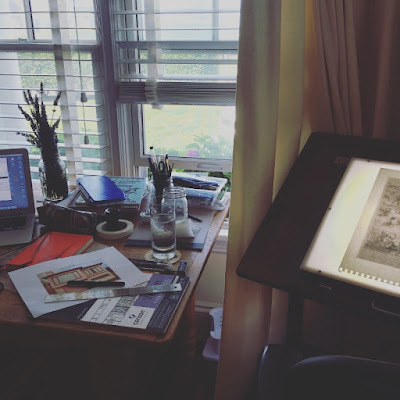 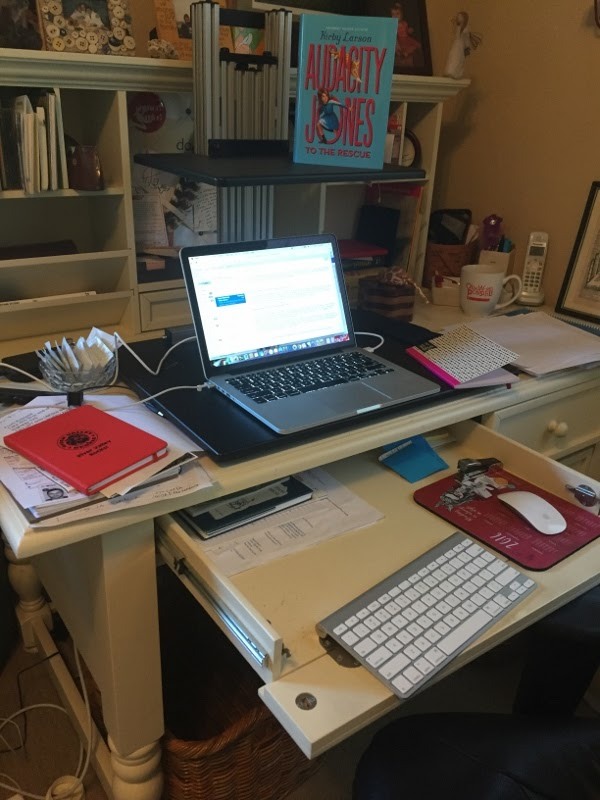 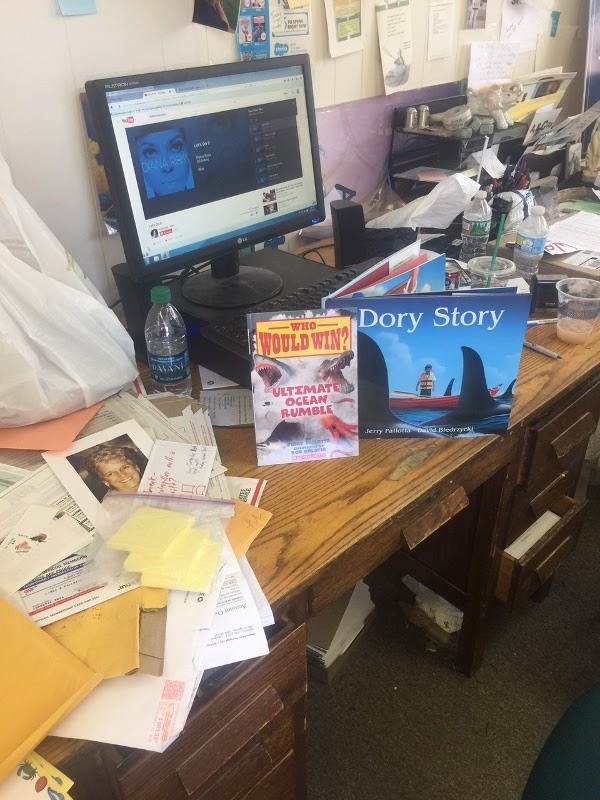 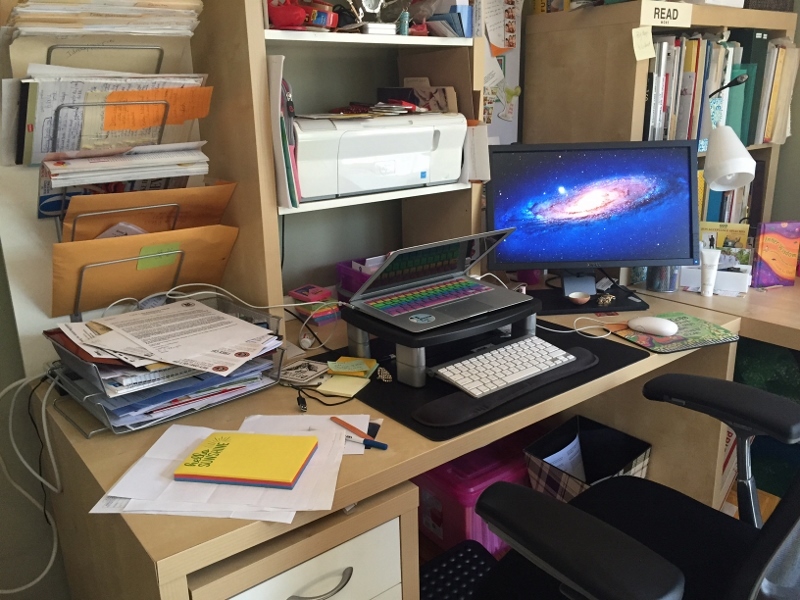 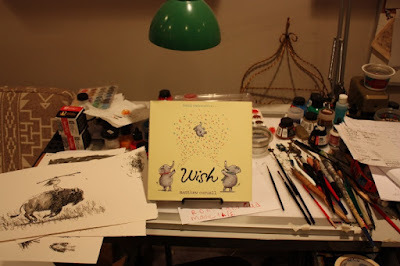 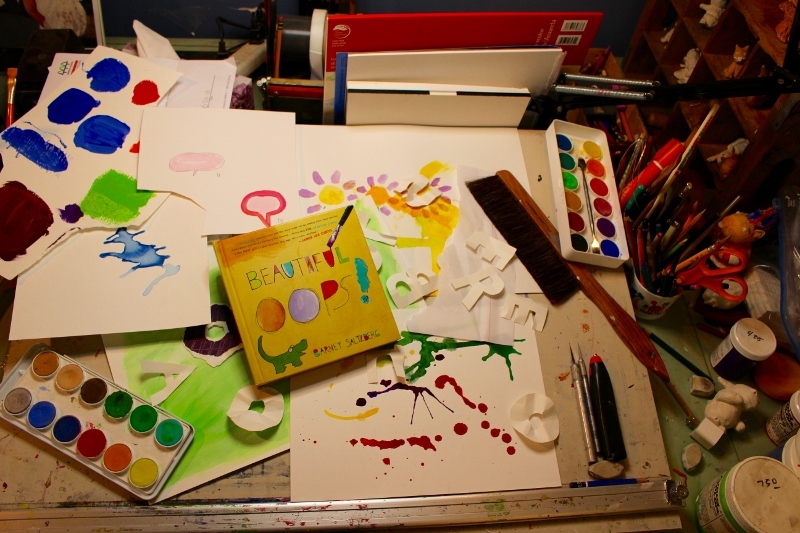 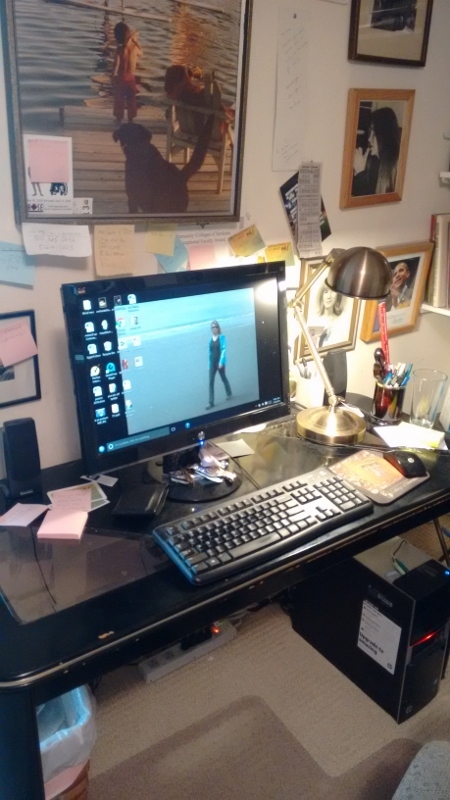 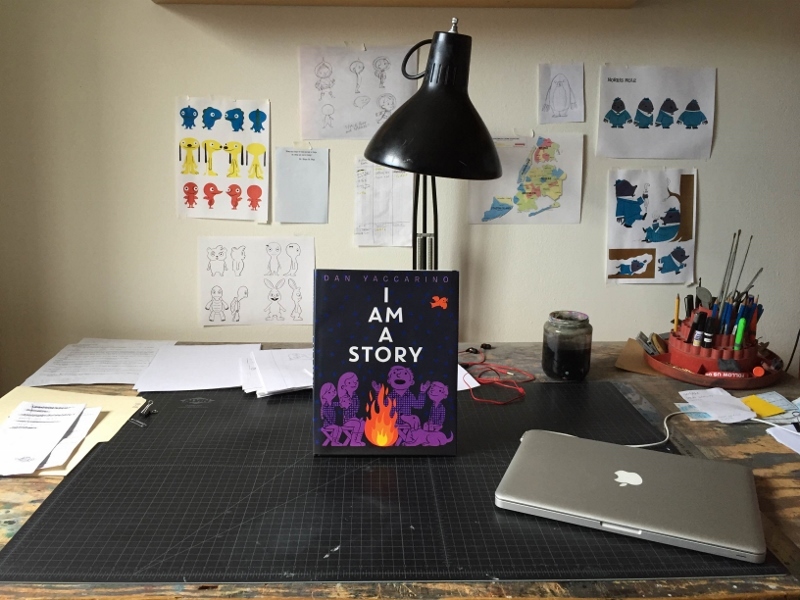 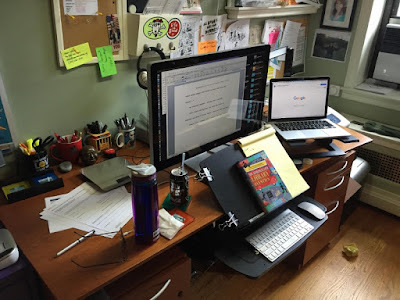 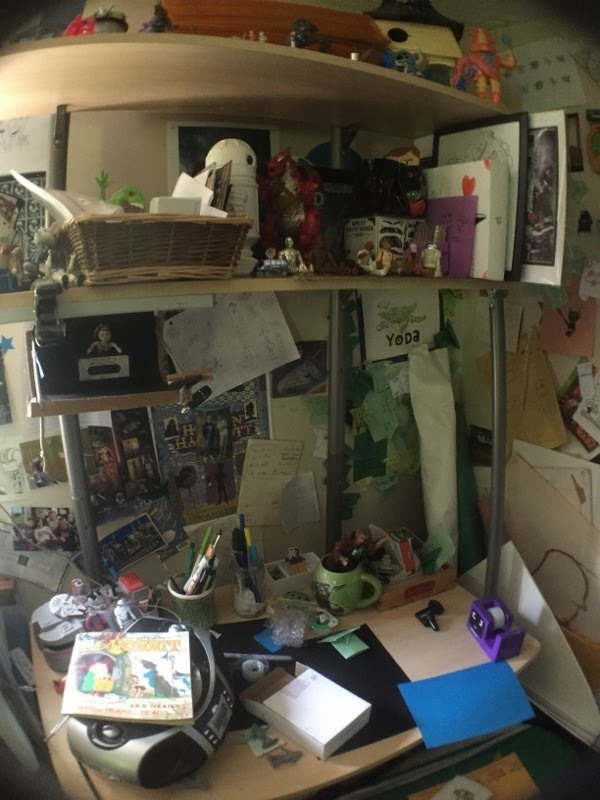 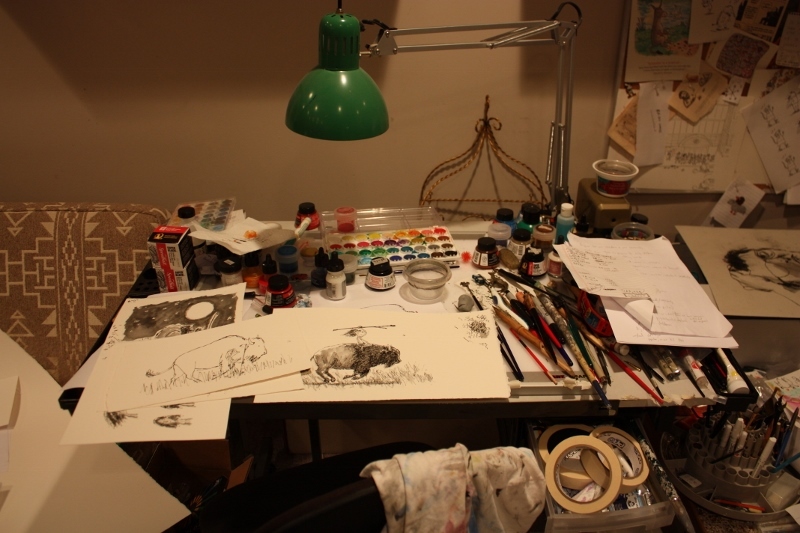 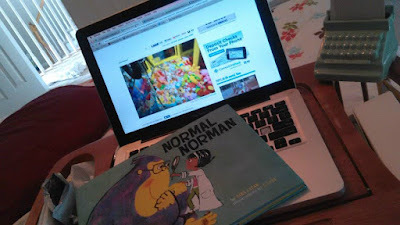 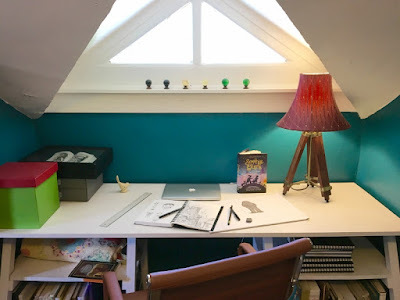 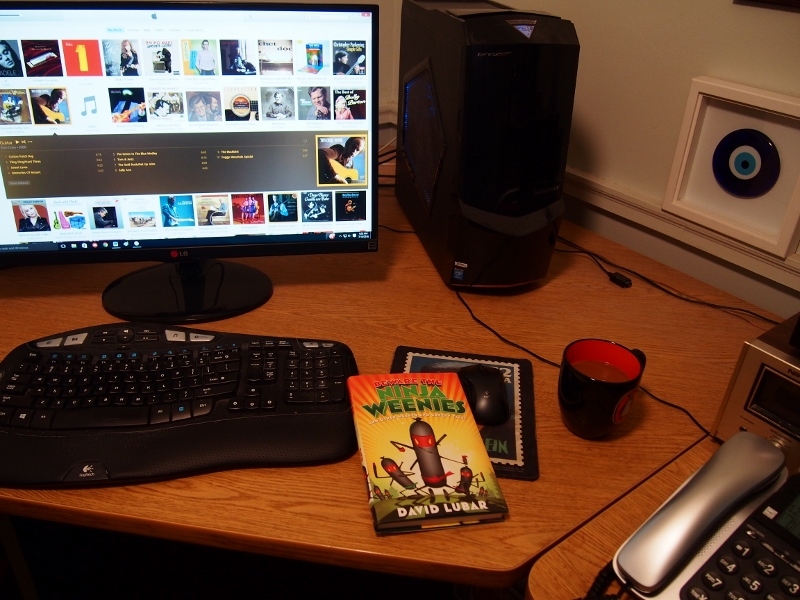 Noblemania: Guess the kidlit desks: answers and winners! 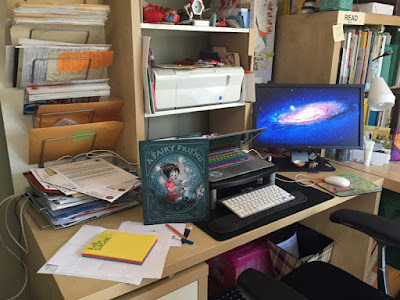 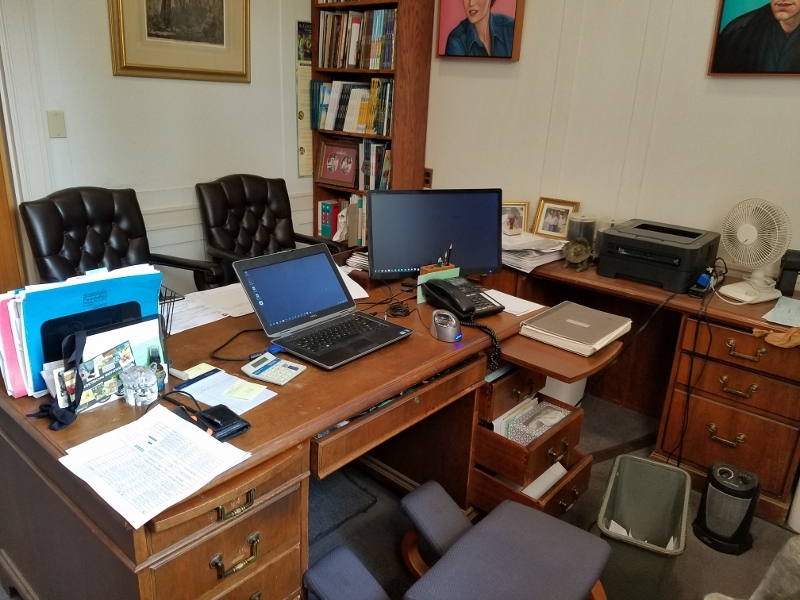 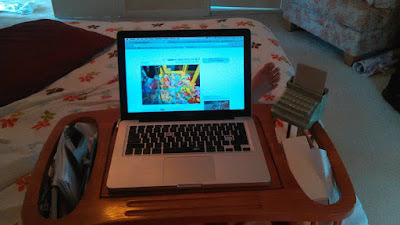 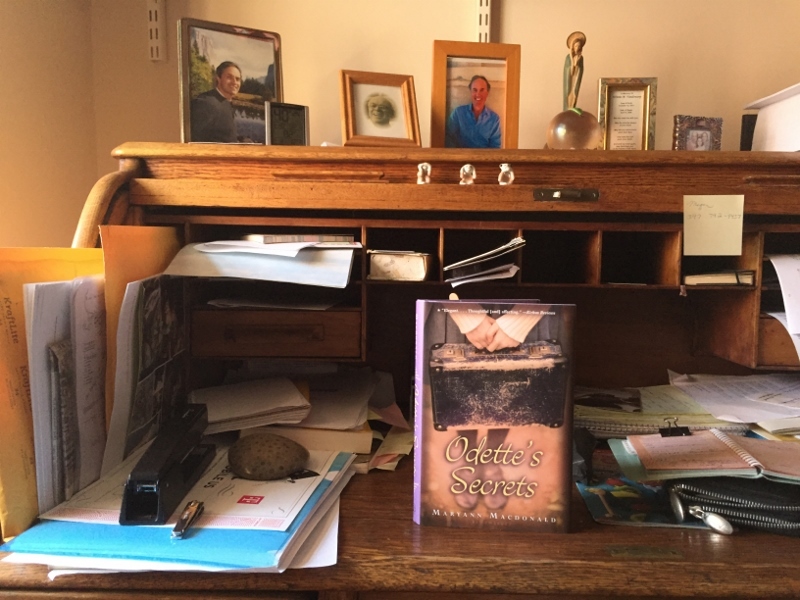 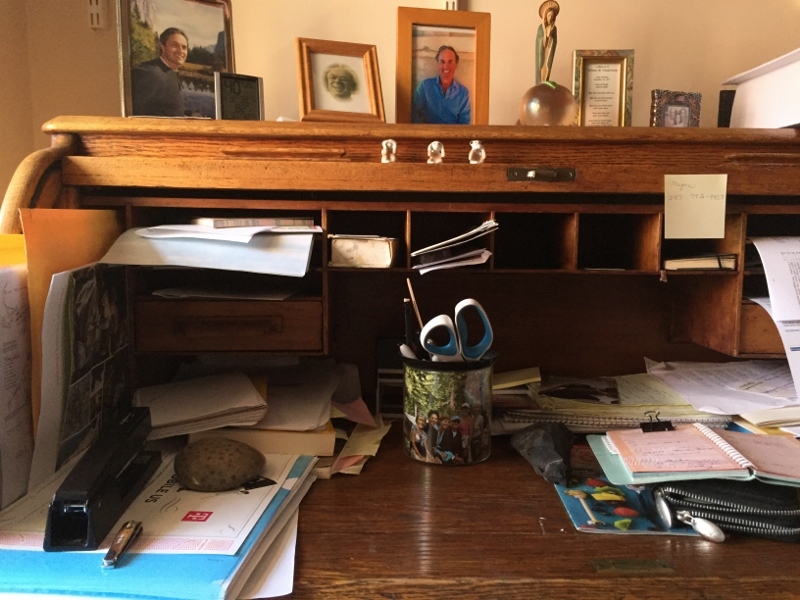 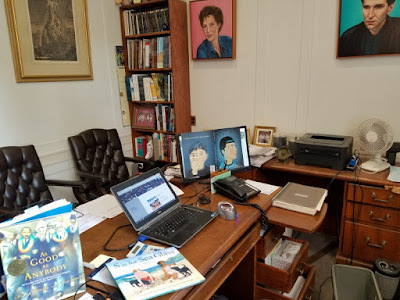 Thank you to all who participated in this contest to match 36 children's authors/illustrators with their desks; those mystery desks and your guesses are here. Wow, I'm SO impressed! 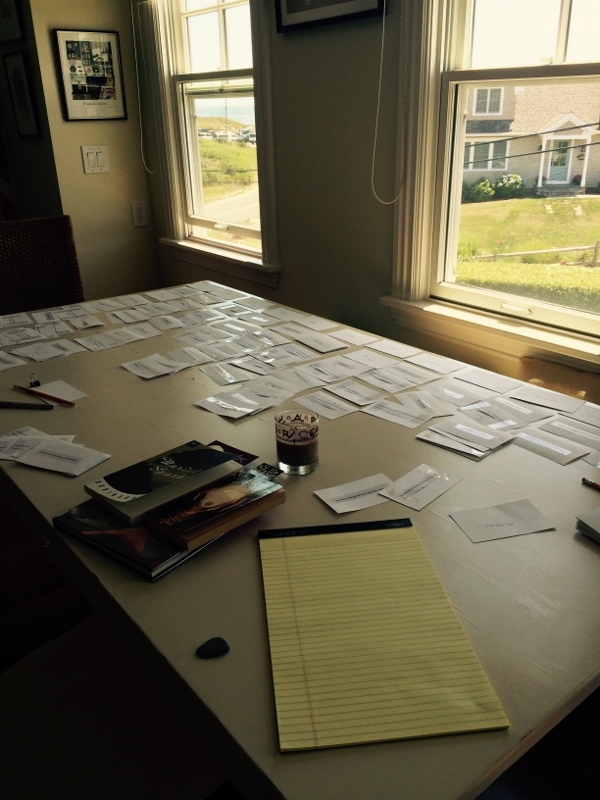 I just now went over my list in comparison and what shocked me was a few I felt SURE about in Group 1 weren't right. 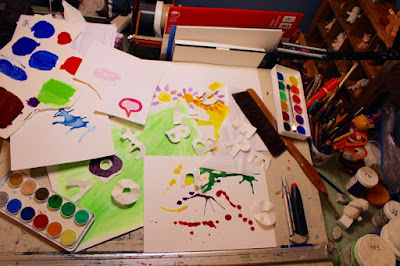 And even funnier---I spent a LOT more time on Group 1 than Group 2 and got 11 out of 18 right in Group 2, and only 4 right in Group 1!